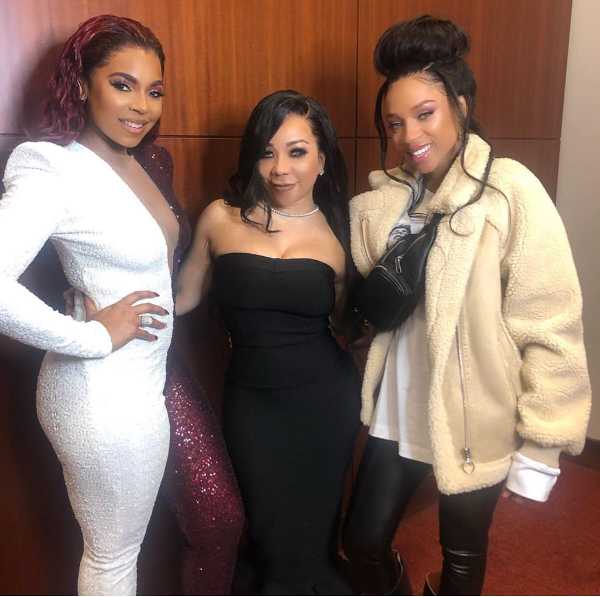 The 2019 Bounce Trumpet Awards was held at the Cobb Energy Performing Arts Centre in Atlanta over the weekend. And Clifford "T.I." Harris was one of the night's honorees. Tip was presented with the inaugural Xernona Clayton Award by Trumpet Awards founder and civil rights leader Ms. Clayton herself. 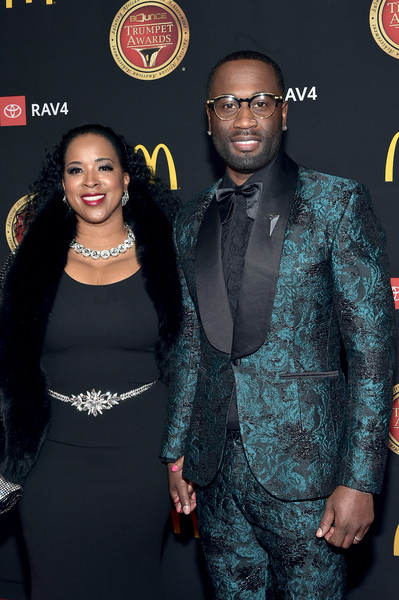 The rapper/activist/actor - who looked dapper in a Hideoki Bespoke suit - was recognized for his extensive charitable work and numerous contributions to economic development and job creation within his hometown of Atlanta. 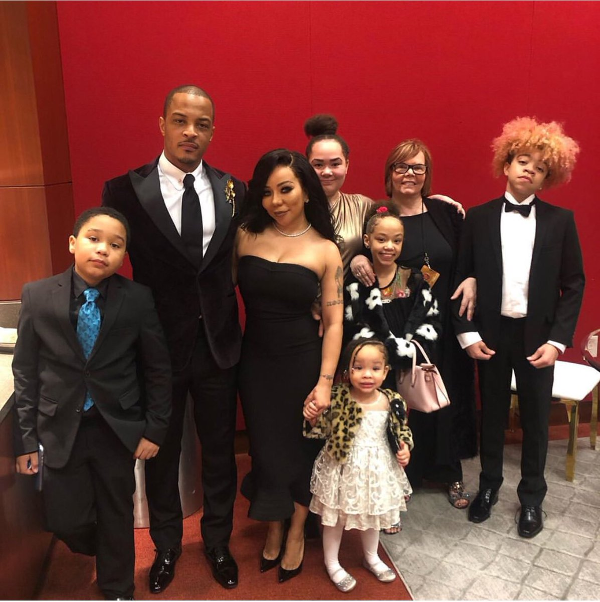 2018 was a year of building for the rapper and his wife Tiny Harris. And they have seemingly gotten back on track after she filed for divorce two years ago. 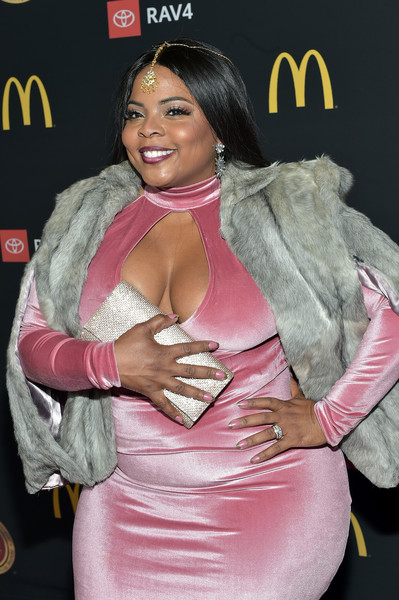 The XSCAPE singer was right by her man's side to show her support on his big night. They also had most of the kids there as well, including Major, King, Heiress, Zonnique, Deyjah, and Messiah. 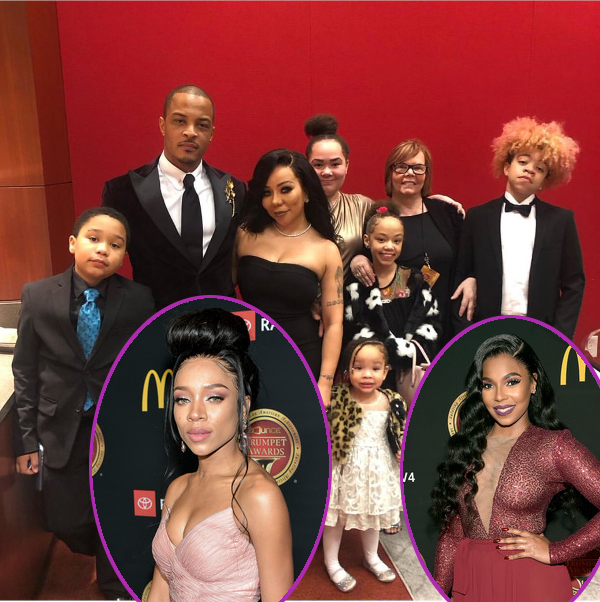 Tip's son, Domani Harris, was MIA for the family night out. Tip's mom, Violeta Morgan, and Tiny's mom, Dianne Cottle, were in the mix as well. 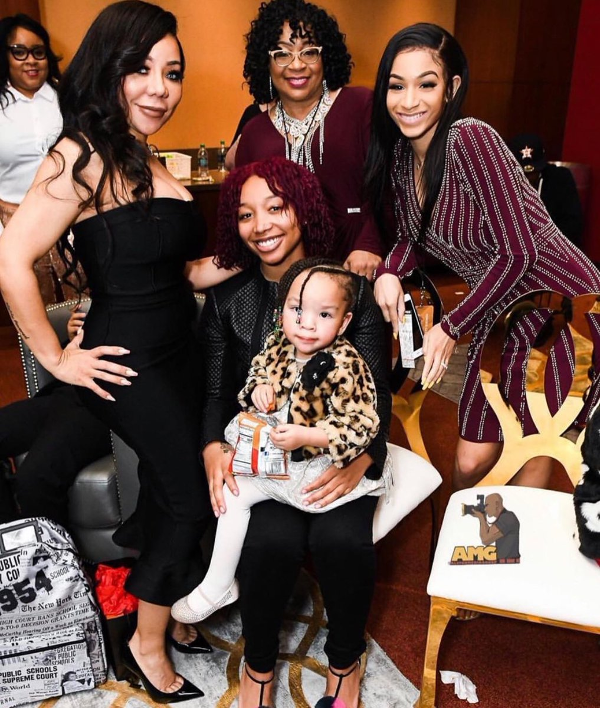 "Finally got all my beautiful daughters in one pick together @zonniquejailee @princess_of_da_south & @heiressdharris & of course my funny mother in law @vimommati," Tiny captioned on IG. All of the ladies look great (yesss for the black hair, Tiny! )and little Heiress is TOO adorbs. 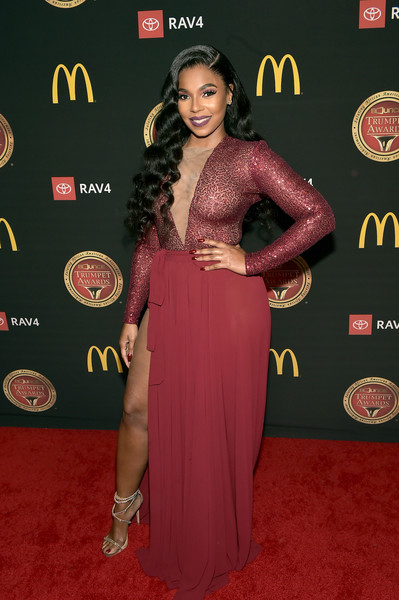 Singer Ashanti popped up on the scene as she was tapped to perform during the ceremony. 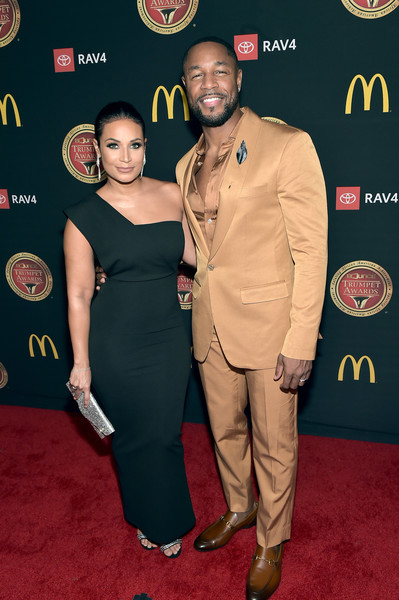 Before the R&B songbird hit the stage, she worked the carpet in a custom Michael Costello bodysuit and high slit skirt, which she paired with Giuseppe Zanotti sandals. "Growing Up Hip Hop: Atlanta" star/rapper Lil Mama served up princess vibes in a pink gown from The Ivy Showroom. Gorge. She also hit the stage for a performance. 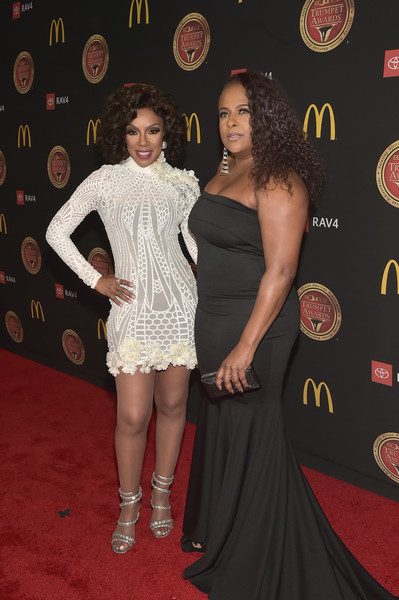 Wendy is STILL a baddie, slaying this white mini One Trieu Yeu dress. Not our favorite dress, but she made the dress look good. Rapper Yo-Yo was also in the mix. Find out the shocking details about R. Kelly and her daughter HERE. 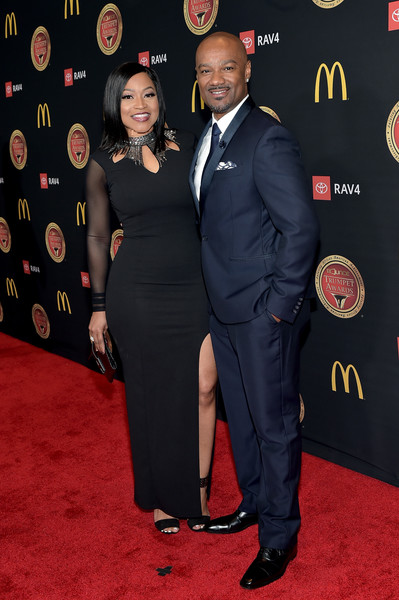 Tank had his wife/"DIRTY" star Zena Foster Babbs on his arm as he made his way down the carpet. Singers Justine Skye and Sevyn Streeter were tapped to perform for a special tribute. Before the ladies hit the stage, they both posed it up on the red carpet. The Purple unicorn worked this interesting Stella McCartney suit. It looks like shorts are over the actual pants. Sevyn also rocked a suit, posing it up in a mint green Anna Capuano ensemble paired with Sophia Webster sandals. Rap icon MC Lyte was presented with the Trailblazer Award. As one of hip-hops pioneer feminists, she paved the way for future female artists and has collaborated with Missy Elliott, Jermaine Dupri, Sean Combs, Janet Jackson, tons of others. 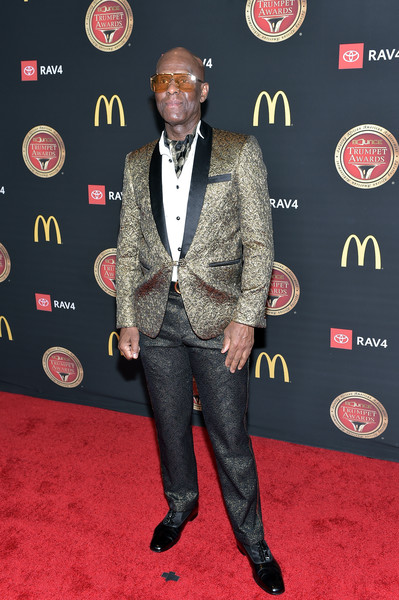 Fashion designer Dapper Dan was presented with the Vanguard Award. Owner of the influential store, Dapper Dan's Boutique, Day is most associated with introducing high fashion to the hip hop world, with clients including Jay-Z, LL Cool J and Salt-N-Pepa. He now has a special collaboration with Gucci where he created a collection of ready-to-wear items with his signature style on each piece. Issa reunion! BLAQUE singers Shamari DeVoe, who also stars on "Real Housewives of Atlanta," and Brandi Williams hit the carpet together. 112's Q Parker and his wife Sharlinda Parker were on the scene. And so was Monyetta Shaw and radio personality Big Tigger. 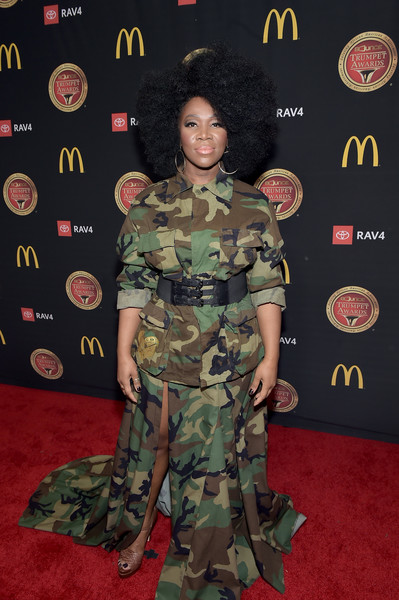 Grammy Award winner India Arie, who was tapped to perform, served up camo realness on the carpet. 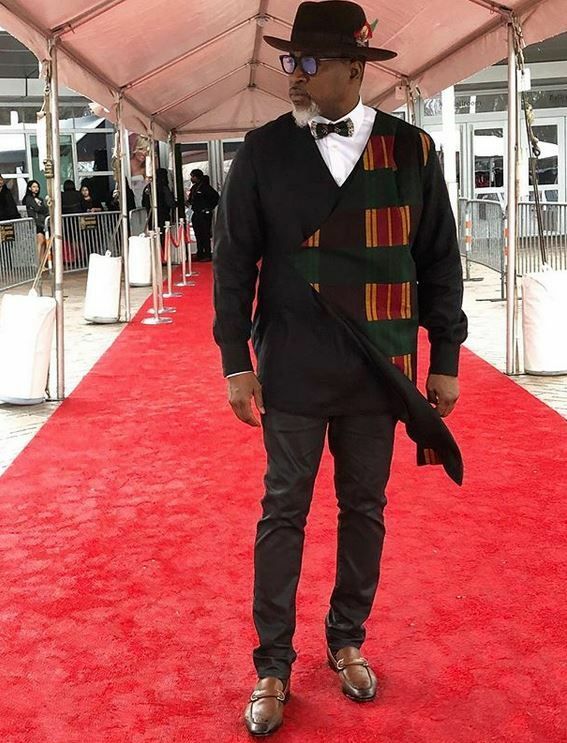 Rapper/activist David Banner got cleaned up for the show. "Being Mary Jane" star Brely Evans posed it up on the carpet. 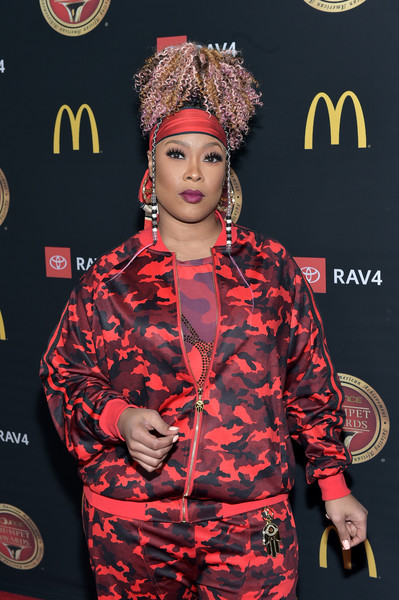 Da Brat was also on the scene as she was tapped to perform. She is causing controversy after defending R. Kelly and seemingly blaming the victims' parents. Catch up HERE. Actor, comedian, film director and writer Robert Townsend was presented with the Living Legend/Lifetime Achievement Award. With a multi-faceted career spanning over 40 years, Townsend is best known for starring in The Five Heartbeats, "The Parent 'Hood," Meteor Man and more. In addition to his professional work, Townsend is also an active humanitarian, working with the UNCF, NAACP and numerous organizations on a variety of projects.